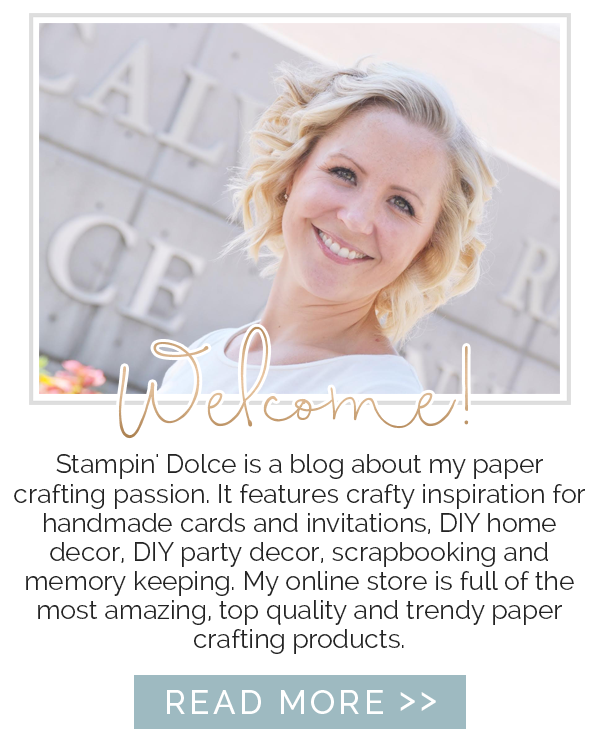 Stampin' Dolce: Cake Crazy Blog Hop - Crafty Carrot Co.
Cake Crazy Blog Hop - Crafty Carrot Co.
Hello! Today, the Crafty Carrot Collective is bringing you a quick blog hop. 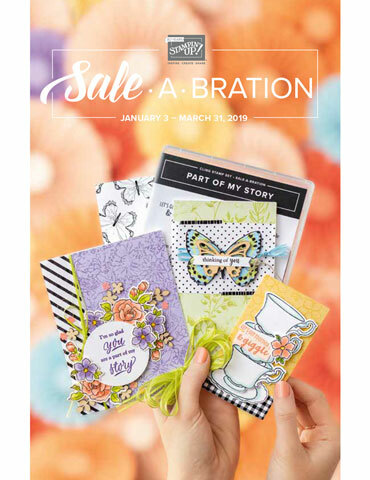 We are in the "purchasing phase" of the April program. 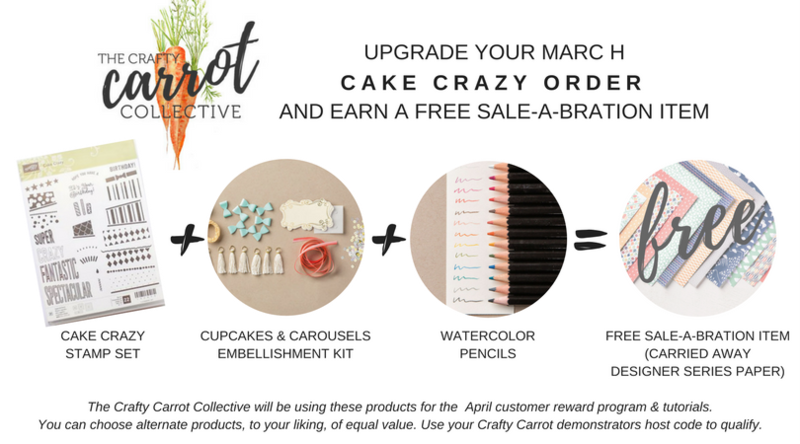 This means that if you shop with us in March, you will earn our April tutorials - free! 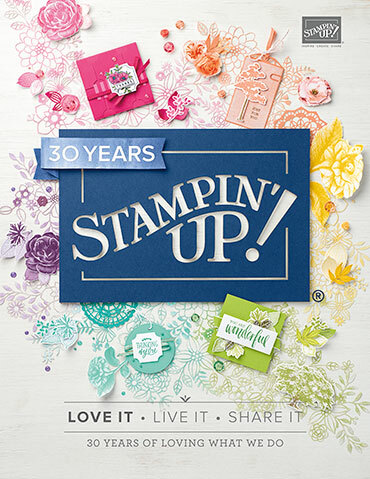 Are you ready to see what stamp set we will be using for our April tutorials? The Cake Crazy Stamp Set creates the most adorable topsy turvy cakes. I went outside the box and created this adorable greeting! The "birthday" stamp is actually straight in the set. Because it is photopolymer, I was able to curve it when I was applying it to my Clear Stampin' Block. This way it matched the curve of the " hope you have a" stamp. The lines to each side of the "fantastic" are the birthday candle stamp! Brilliant, right?! 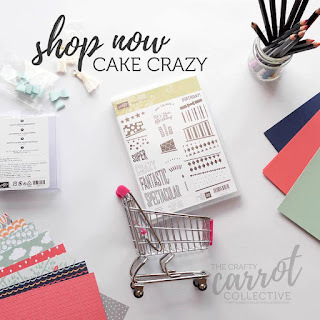 We have paired this fun and bold Cake Crazy Stamp Set with Watercolor Pencil Crayons, the Cupcakes & Carousels Embellishment Kit, the Lift Me Up Designer Series Paper and coordinating Affectionately Yours Cardstock Pack. 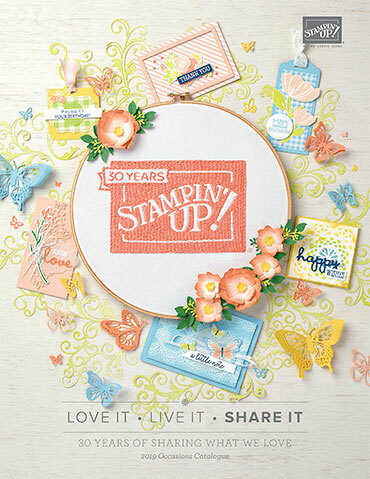 We know that you will be able to create endless birthday cards with all of these lovely products! 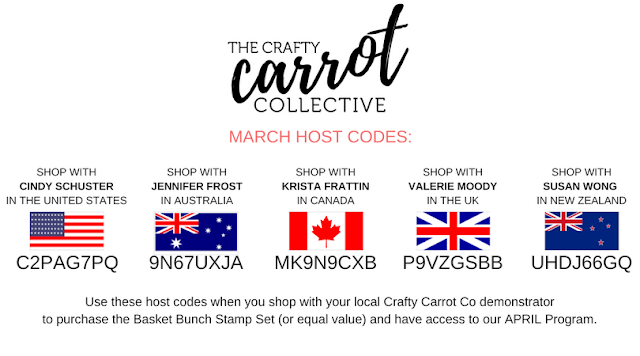 Remember that you only need to purchase the Cake Crazy Stamp Set (or product of equal or greater value) to participate. 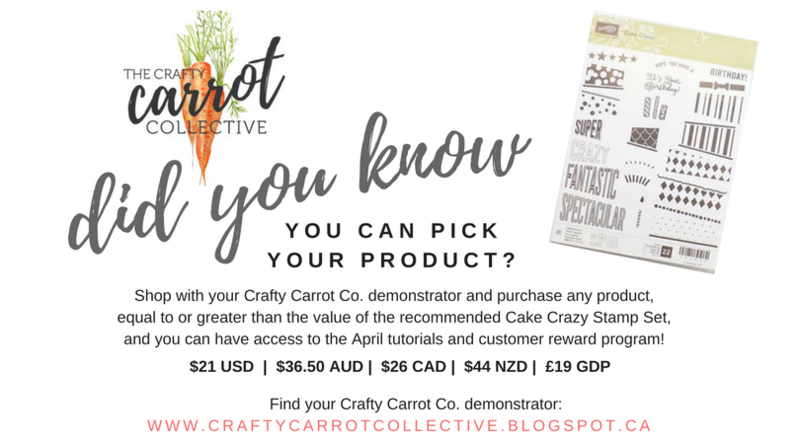 That means you can choose any product that you desire, use the March Crafty Carrot Host Code and you will have access to our tutorials, rewards, prizes and online community in April! 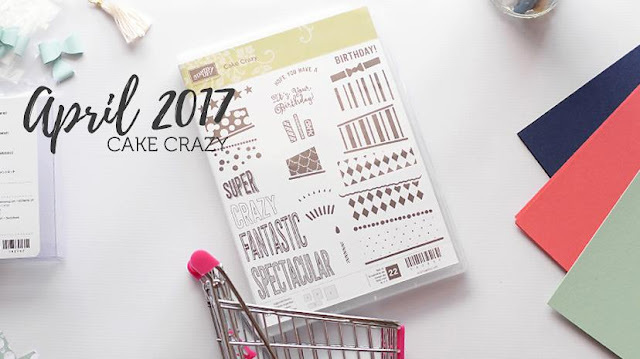 Up next on our Cake Crazy blog hop is my friend Susan Wong from New Zealand. Susan has been under the weather this week so give her some love and comment on her blog! Thank-you for visiting! If you have any questions about the Crafty Carrot Collective please visit us here, or comment below! Have a creative day!